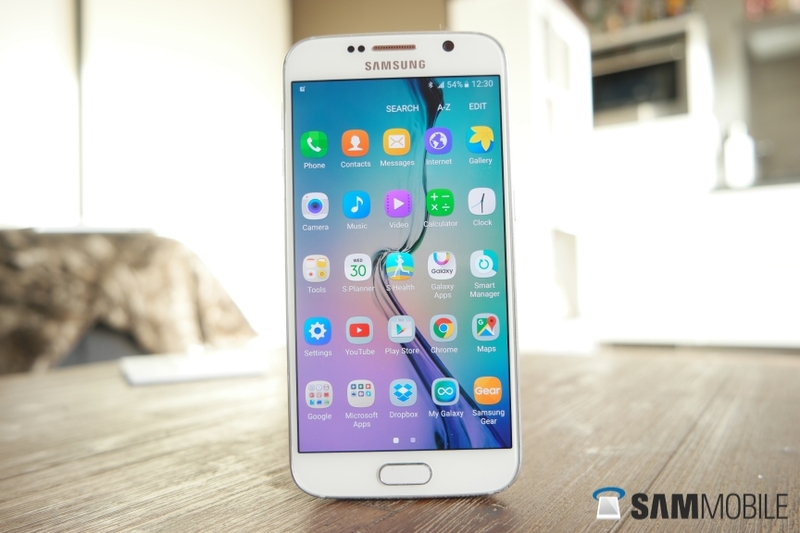 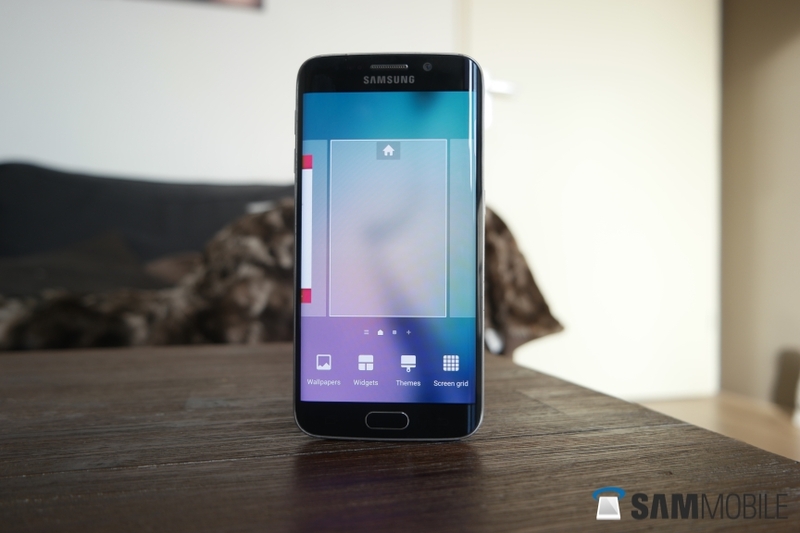 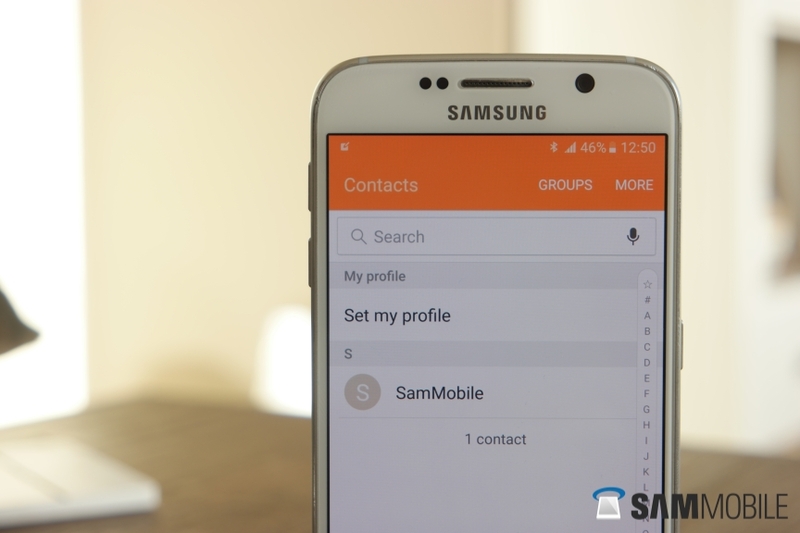 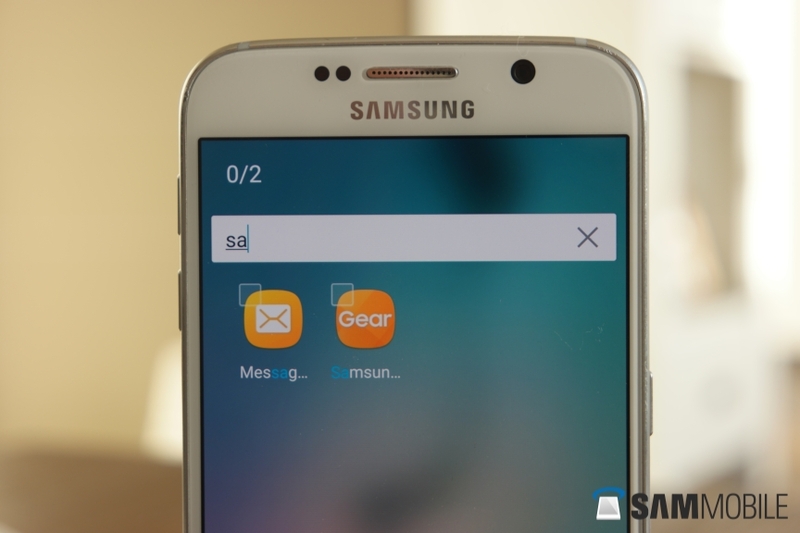 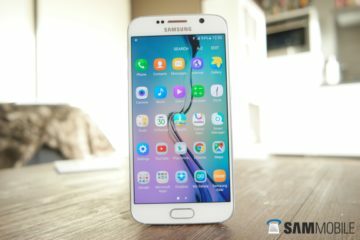 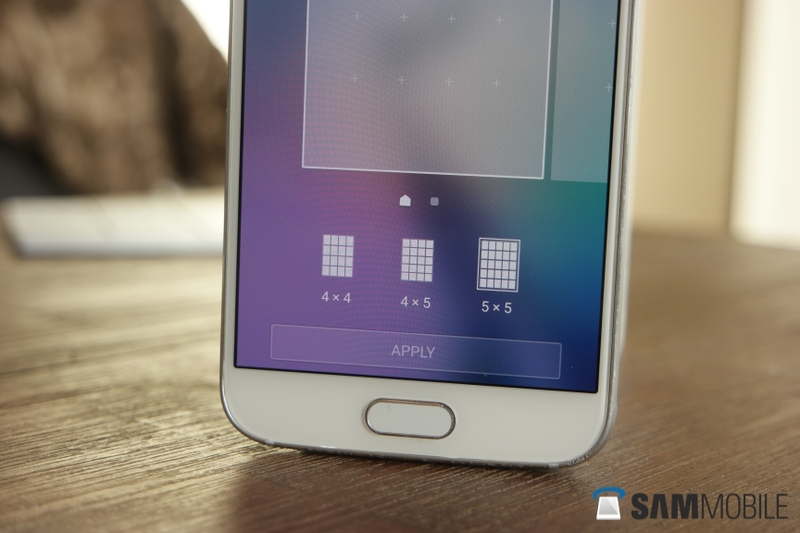 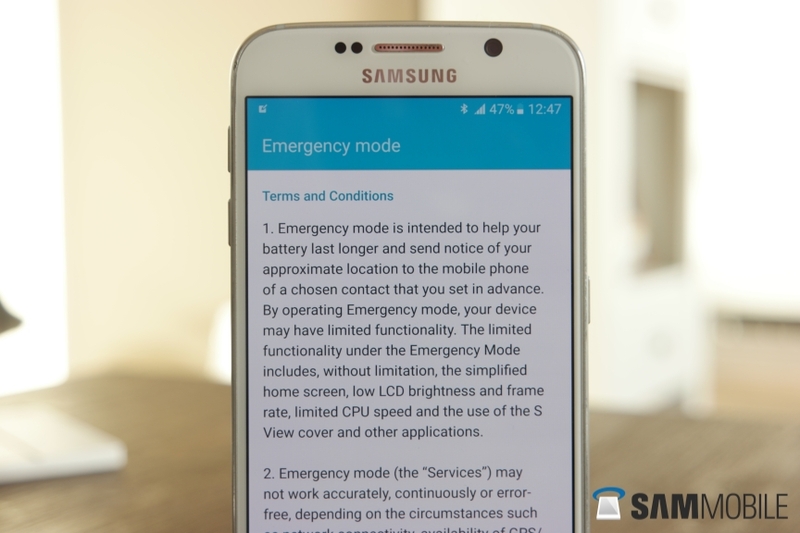 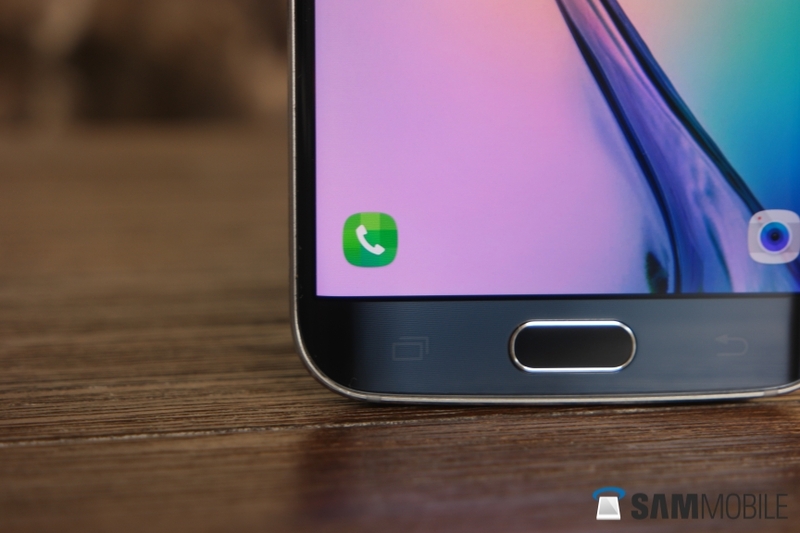 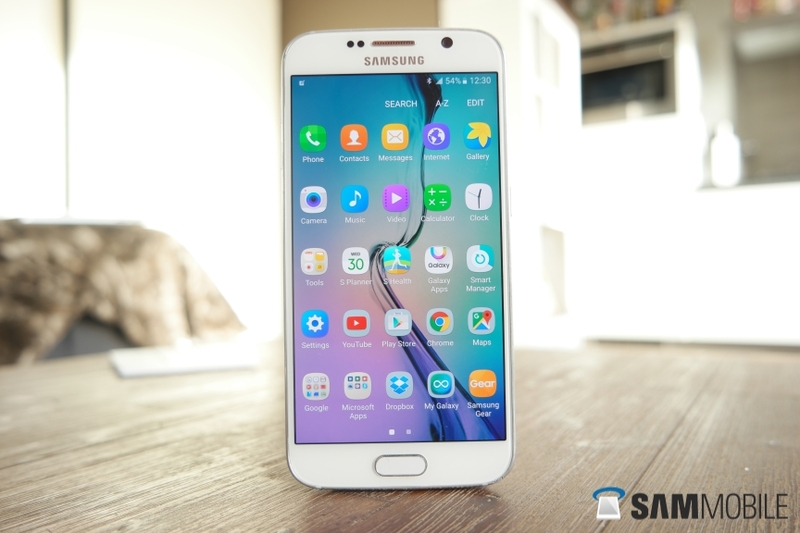 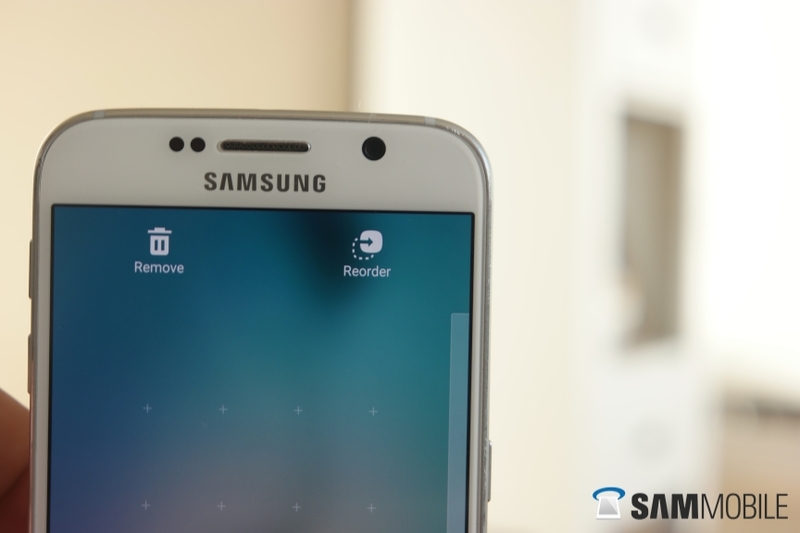 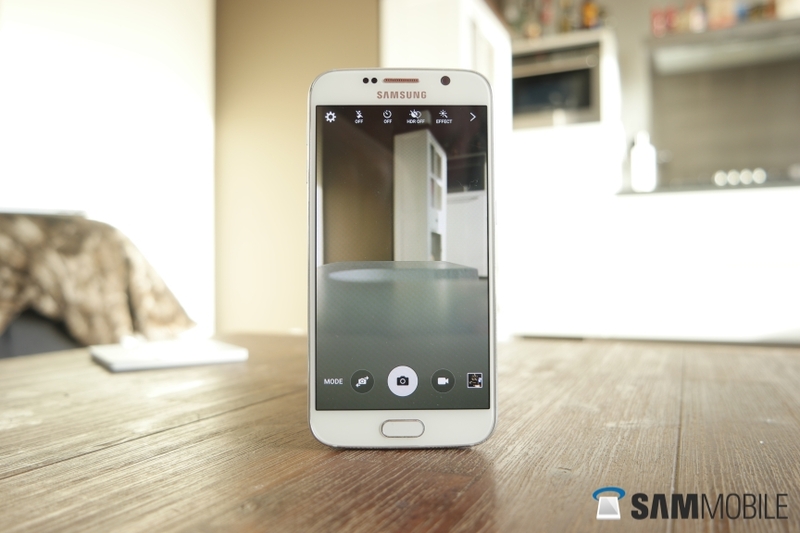 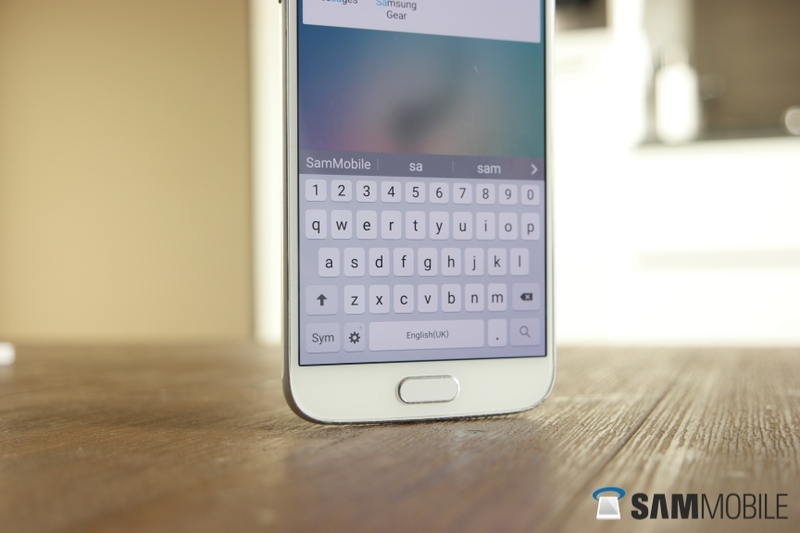 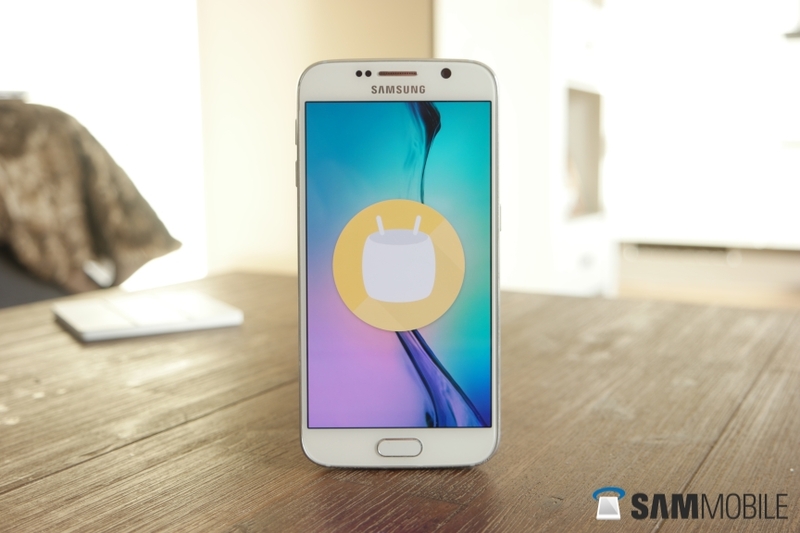 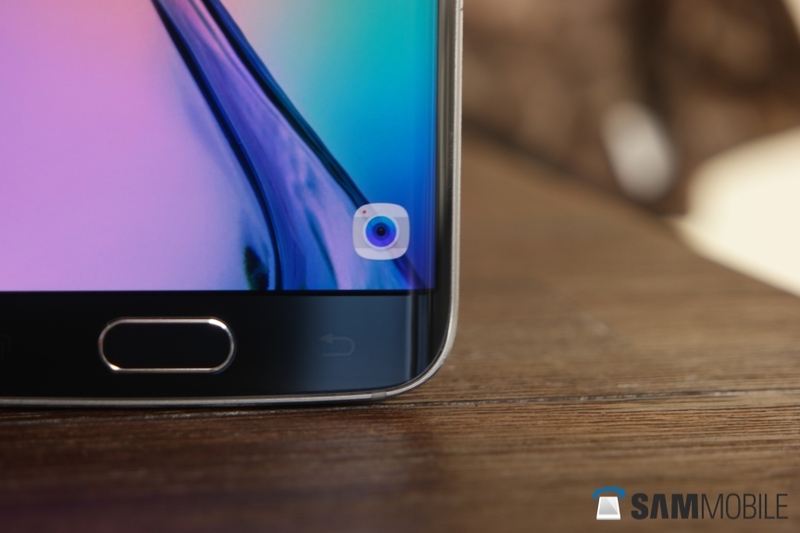 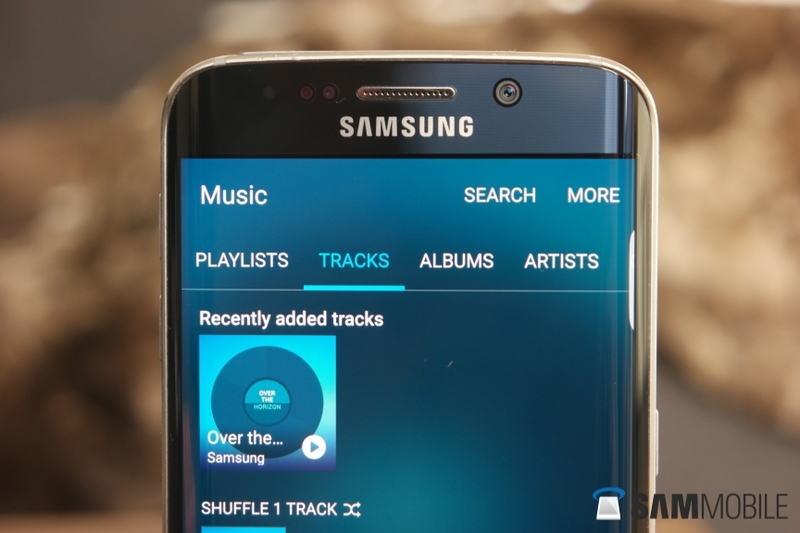 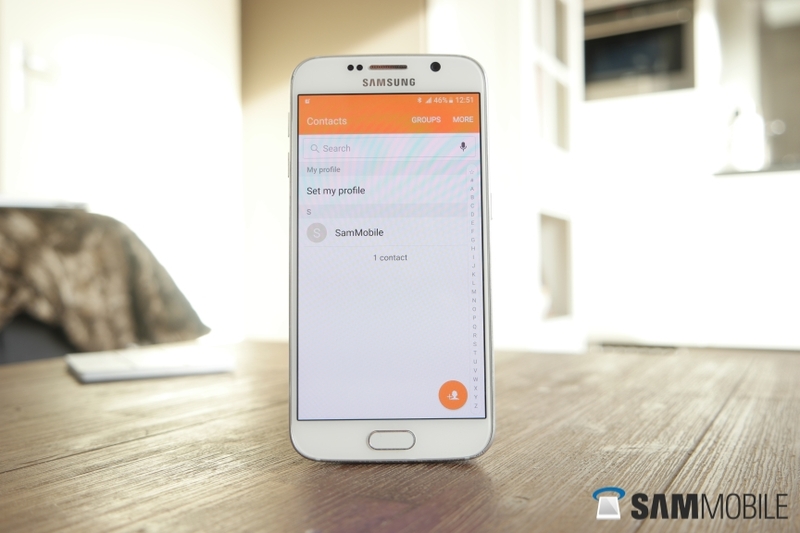 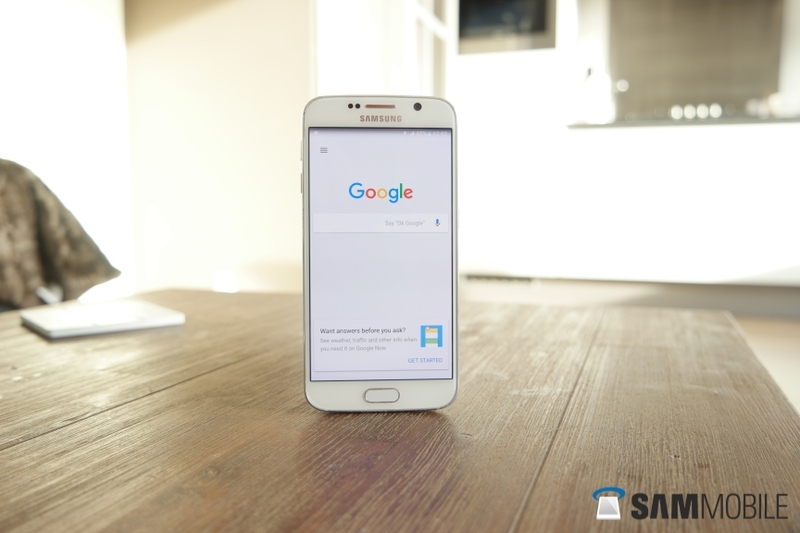 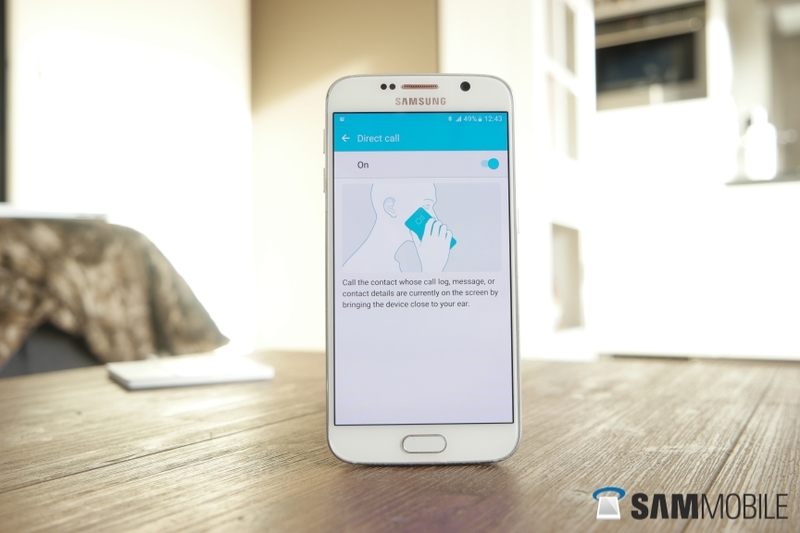 Samsung Galaxy S6 and Galaxy S6 edge Android 6.0 Marshmallow in pictures! 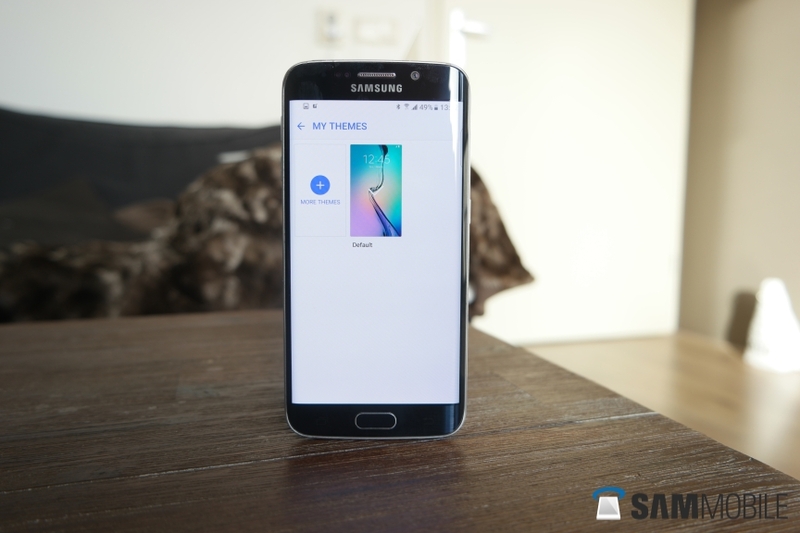 Samsung surprised us all by launching a beta for Android 6.0 Marshmallow on the Galaxy S6 and Galaxy S6 edge last week. 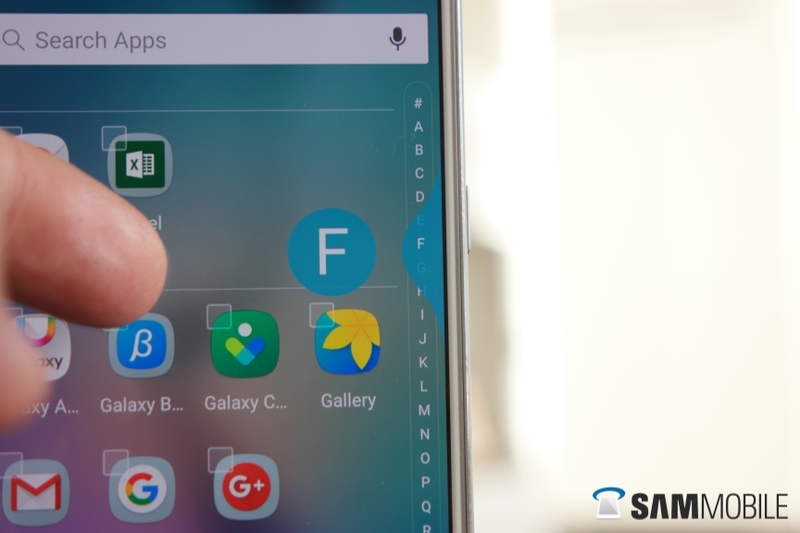 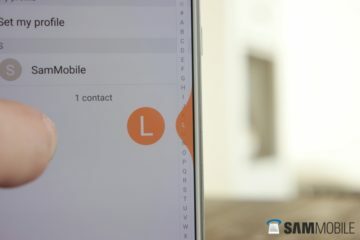 Samsung is no longer accepting new participants for the beta, but we’ve been running Android 6.0 on our S6 and S6 edge and have a lot of images to show you how the latest version of the operating system looks on the two devices. 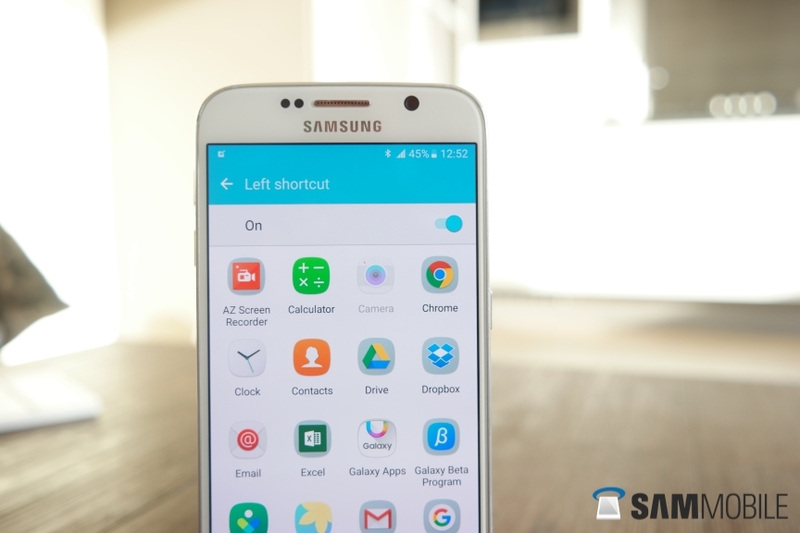 Android 6.0 brings many changes to the interface. 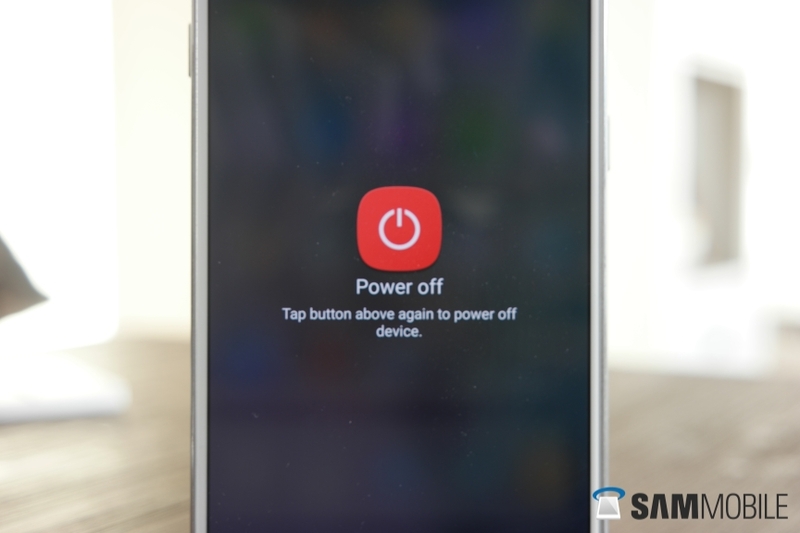 The status bar and quick toggles menus are now fully white instead of blue, the power menu has been redesigned (quite poorly, we might add), and a few app icons have been changed as well. If you like changing themes on your phone all the time, you can now download new ones based on their color palette, which is a nice touch that should help you narrow down the number of themes you have to go through when finding a new one. In terms of features, the regular Marshmallow features like Google Now on Tap and more advanced app permissions are included. 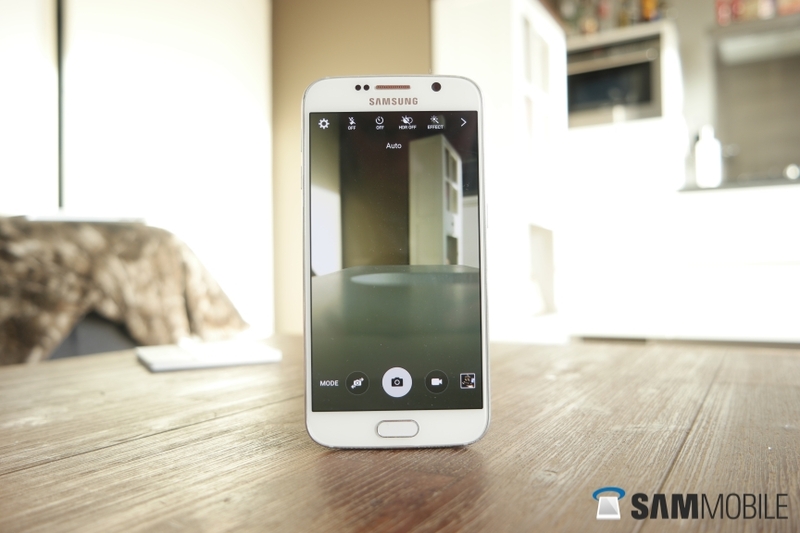 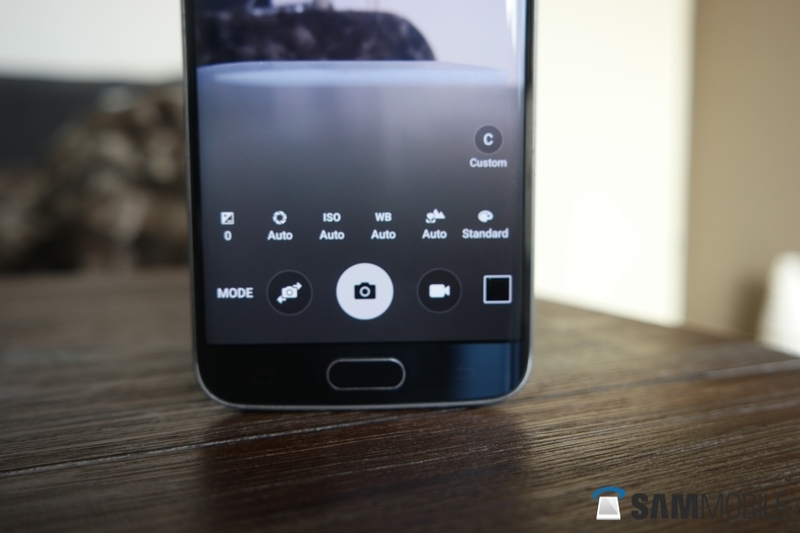 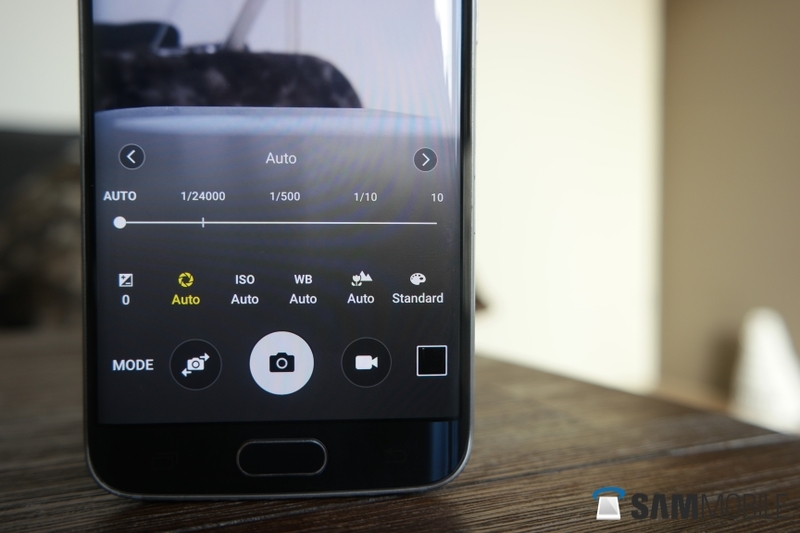 For photography buffs, the Pro mode now has a shutter speed option, which has been a long time coming for Galaxy S6 and S6 edge users. All in all, with the interface changes and the Android 6.0 features, this is turning out to be quite a notable update. Well, enough talk! Check Marshmallow in action on the Galaxy S6 and Galaxy S6 edge below, and let us know what you think down in the comments. I have the G925i, in South America, and I still don’t see any update! 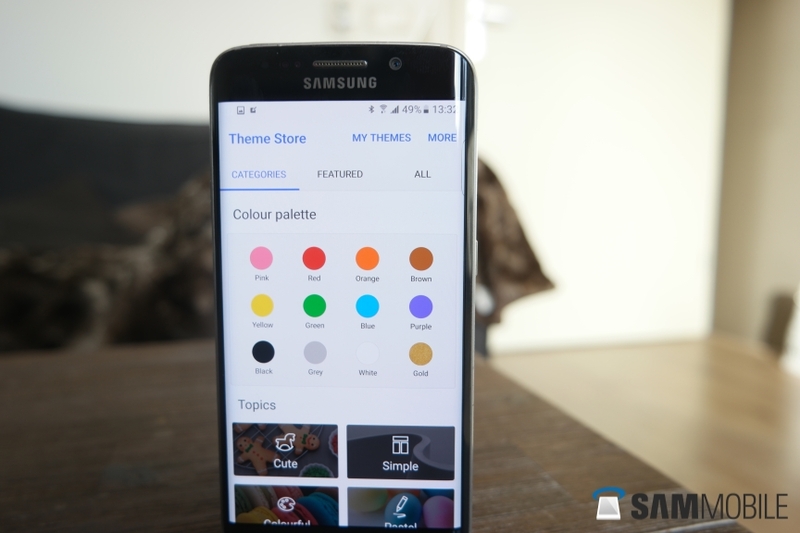 Looks like they are using a custom theme and not the default samsung theme. When will India get the update ? What about Europe peoples.Can u tell me when we received update ?? And what about multi user support ? Is it finally available ? So where is doze mode???? 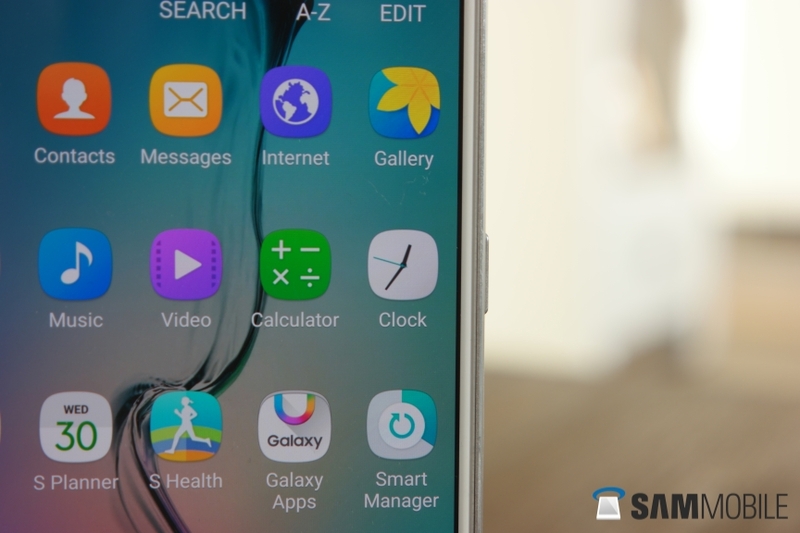 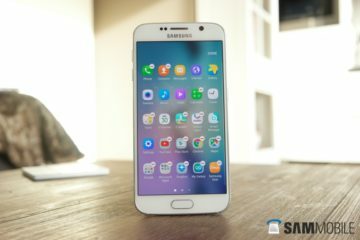 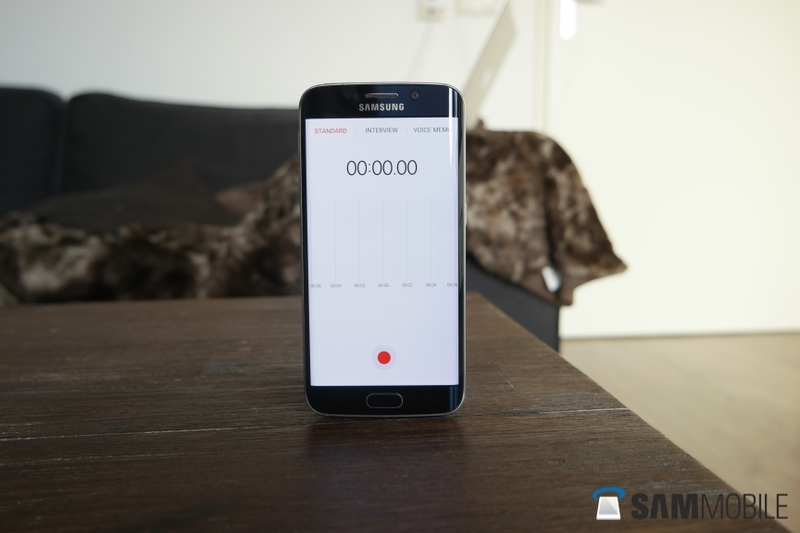 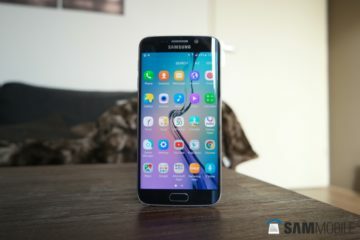 when will galaxy s6 edge plus ( 928C ) get the update ? Must say that the Ram management is a lot better than android 5. 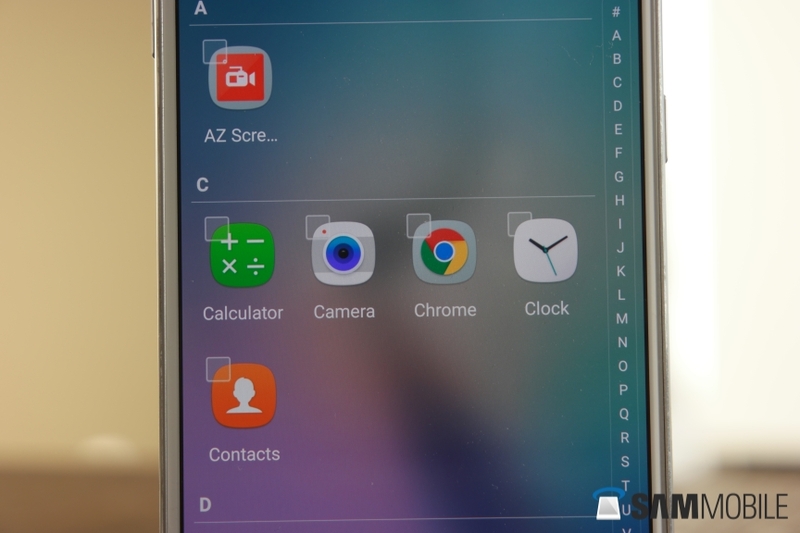 It now actually doesn’t reload the apps, but just pauses them like it should’ve been. Got 8 app’s open and the Ram usage is at 2.4gb. 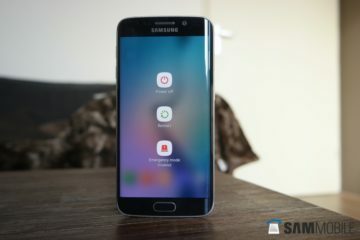 Well older Touchwiz versions were kind of buggy and slow because of the a lot of useless features and I think that the new Touchwiz has a lot of important features and it is faster and smoother. 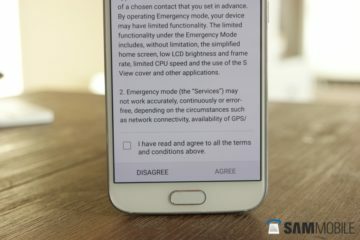 Totally disagree. I’ve posted that message on your forums after S6 release. 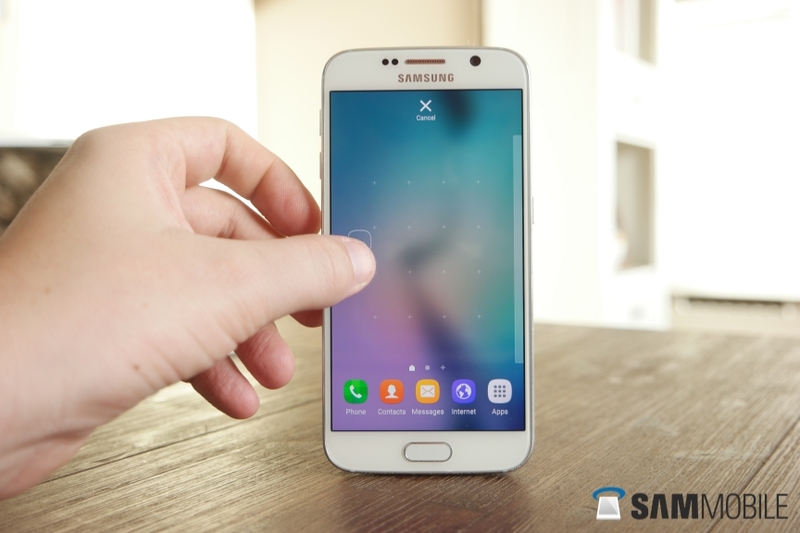 Touchwiz was almost perfect and functional on kitkat (if you experienced it on S4, S5 and Alpha. 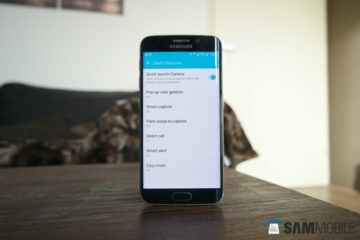 S3 international version was too slow with its 1gb ram to handle it). 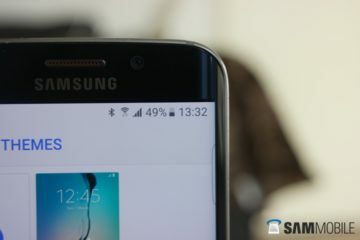 On lollipop, it got half screwed and roms got buggy. Some feature may be useless to you, but not to everyone since we are all different with different usages. 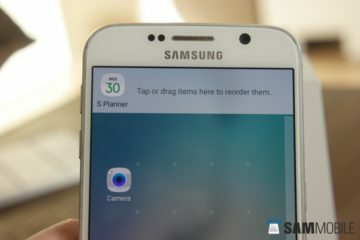 We know very well Galaxy S5 flagship device please makeup with new latest touchwizzz with theme support…. Day by Day your customers line are declining…. 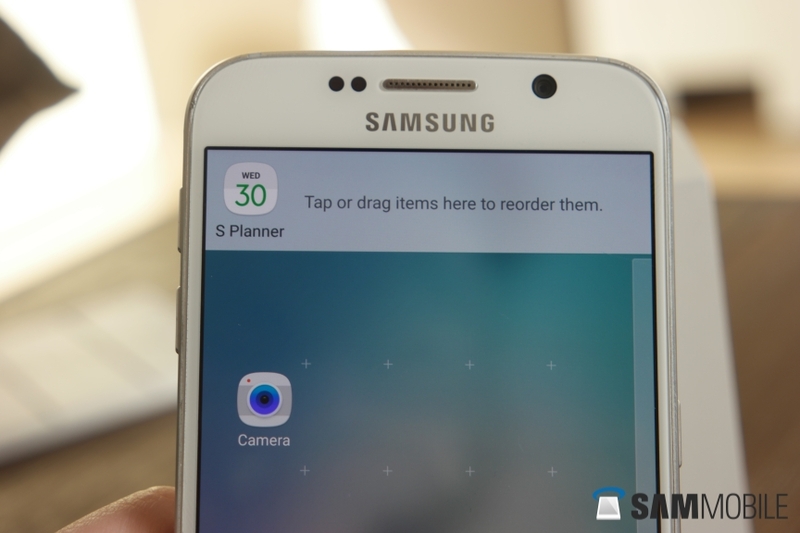 Please makeup with new touchwiz for s5…got it..
Do emojis have been upgraded to Unicode 8? 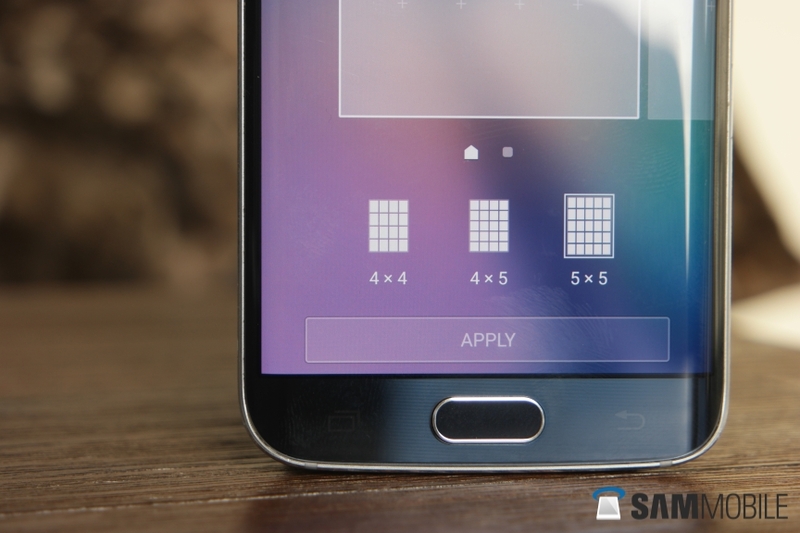 Emojis update to unicode 8??? 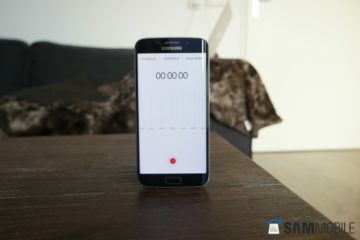 I just hope that the S5 will get the MM update, when is the real question !!!!!!!!!!!! 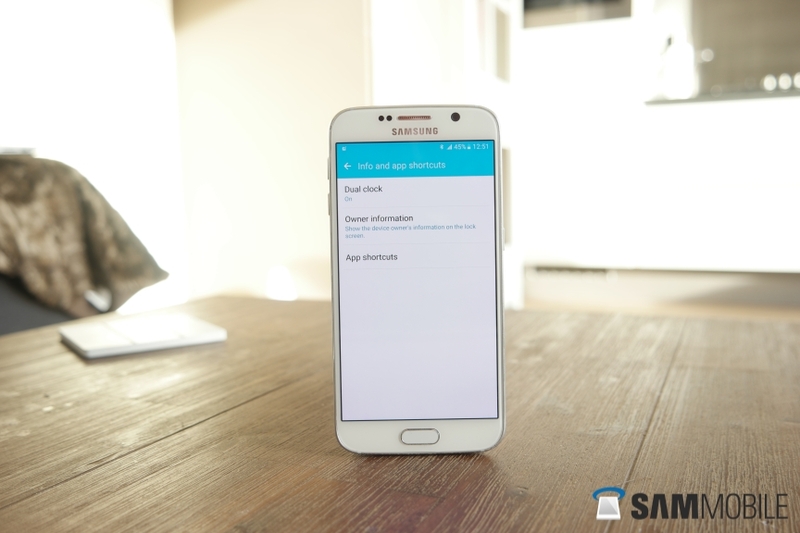 Has anyone figured out how to get to the SystemUI Tuner on the GS6?? The holding down the settings doesn’t work. I want to know if the ram is still almost full(70 to 80 percent) without any application running! I own a sm-g920f(pda:g920fxxu3coj1) and the ram management is awful! If you have the beta please stop bitching here and provide feedback to Sammy so they can improve their product. Beta is closed now in the UK… I’m using an edge+ anyway and can’t get it but I hope that means stable builds will be arriving early next year! 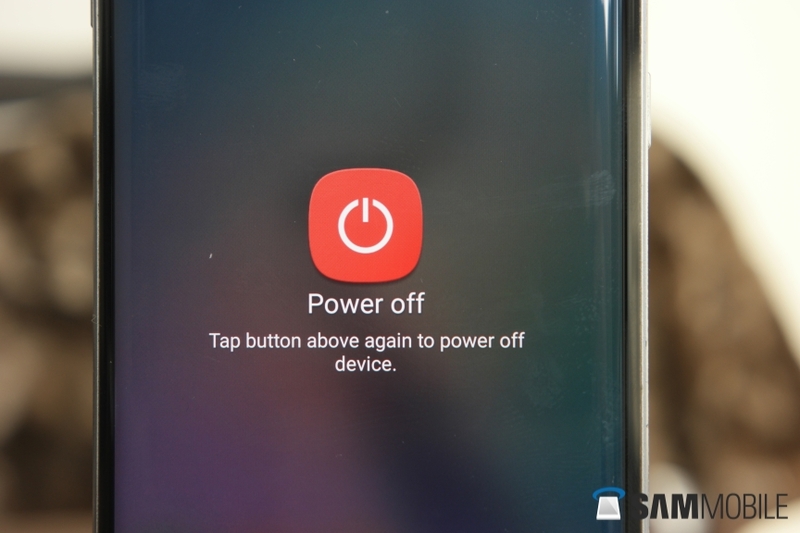 And why don’t you like the new power menu? please how can i restore google play store on my S6 Edge ? 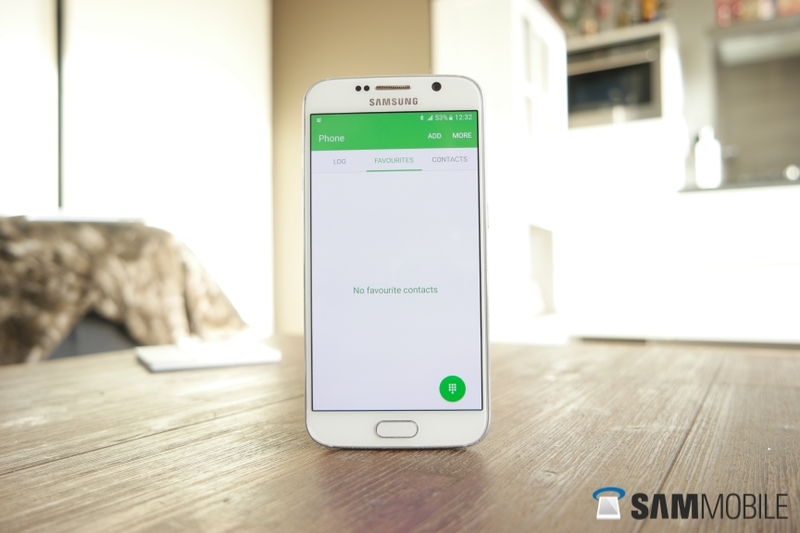 It doesn’t work …. Try installing older or newer version of the Google Play store by downloading them as an APK file. 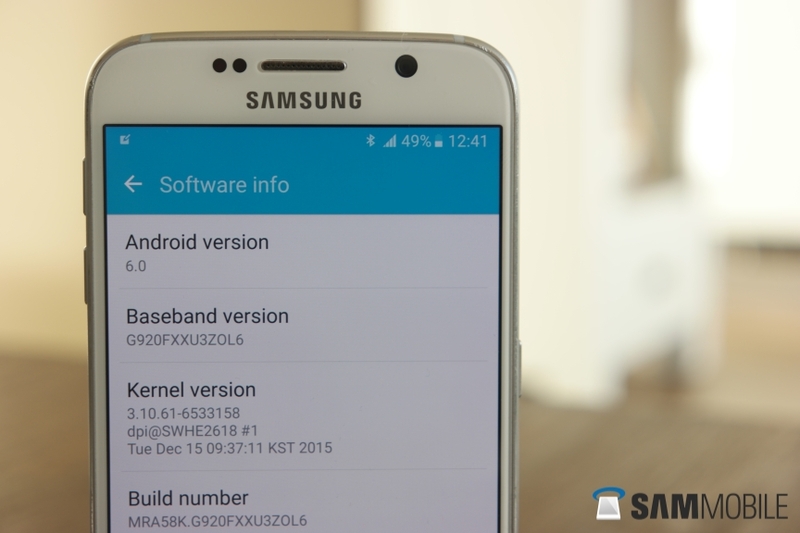 Looks like Lollipop 5.3 to me. Sammobile can you pls tell if the ram management is fixed or not in this build?